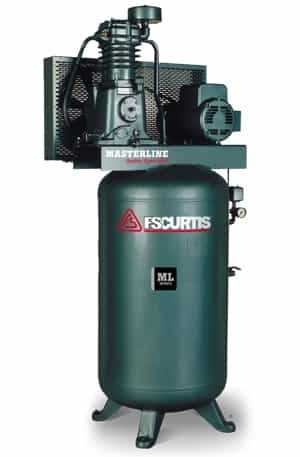 Masterline is the most robust, heavy-duty reciprocating air compressor lineup available. The perfect combination of quality components and efficient design make the ML Series rugged, affordable and smart. 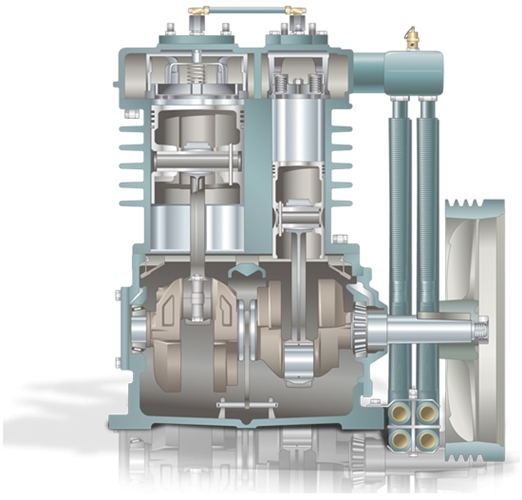 Because every model is built tough to last a lifetime in demanding working conditions, the ML Series is an outstanding alternative to splash-lubricated reciprocating compressors and small rotary compressors. Choose higher quality. Choose superior durability. Choose ML Series pressure lubricated air compressors. Quality Components – Built for 100% continuous duty.